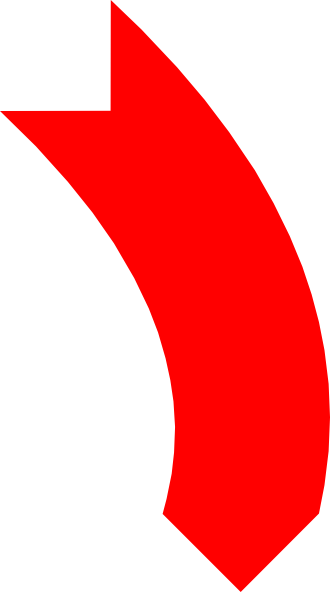 We Buy Pinellas County Houses Fast! To sell your house, just fill out the quick form below. Or give us a call right now at 727-202-2770. 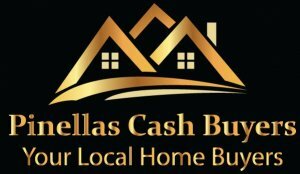 Pinellas Cash Buyers is the Pinellas County areas most respected house buying service. 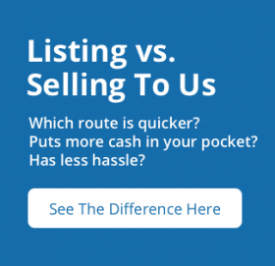 Our professional, experienced home buying team has been built from the ground up with the goal of helping homeowners like you sell your house fast, with no hassle, no games, no fees, and with transparency and integrity from start to finish. 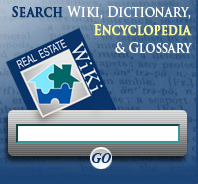 We buy houses in Pinellas County and surrounding areas. 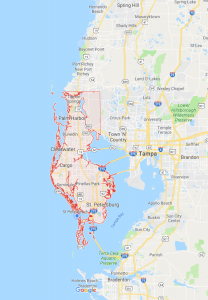 Our home buying team can help you sell your house fast no matter where in or around Pinellas County the house is, no matter it’s condition, whether you’re upside down on your mortgage or not. Call Us Now at 727-202-2770 or fill out the quick form below to get started.